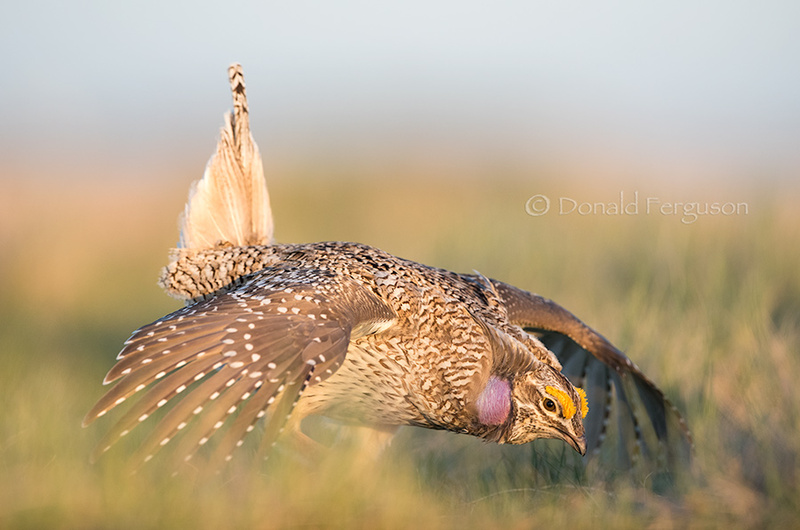 I have many many images of sharp-tailed grouse dancing. In a lot of them the light is just not that great (light is everything to us photographers), in others I missed focus by just a bit and it’s not quite sharp, sometimes the light was absolutely beautiful… but the action was happening just on the other side of a clump of grass ( it doesn’t take much grass to hide a grouse ), sometimes the birds were just not doing much on that particular morning no matter how amazing the light was for photography. Wildlife it would seem, much like my son, couldn’t care less about how much I want to get “the shot” and just want to do their thing. Huh imagine that!